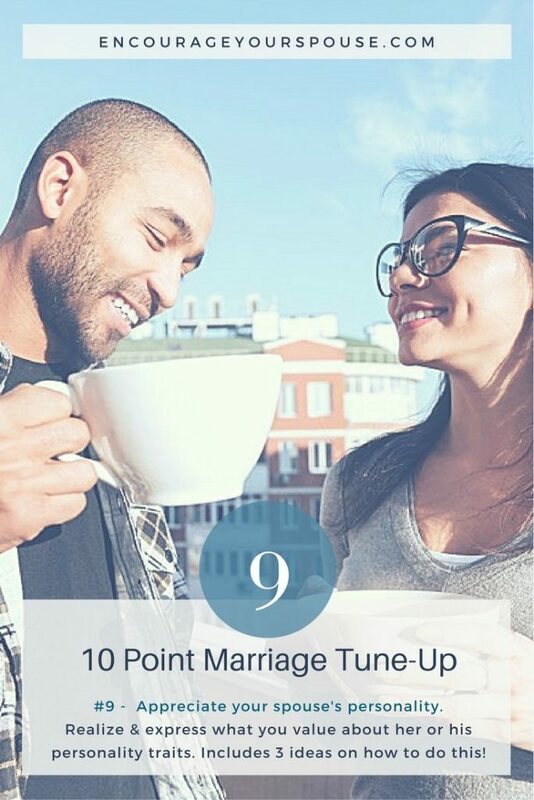 How to value your spouse with a 10 Point Marriage Tune-Up? Is this necessary? Doesn’t marriage just “happen”? Oh, yeah. Marriage can just happen. 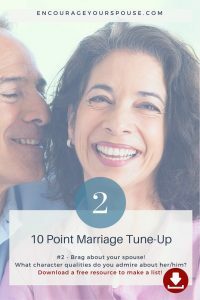 There are those husbands and wives who let marriage “happen”… and then years into their relationship they realize they’ve grown apart. They don’t have anything in common. Or these couples look at the person they live their life with and say, “Is this all there is?”. If people gave the amount of attention to their vehicles the way they do to their marriage, that vehicle would stop working. It would run out of gas, and oil. The brakes would fail. The headlights would go dark. You’d never drive around in a car with no headlights, with dirty spark plugs, with broken springs, or cracked windshields, would you? 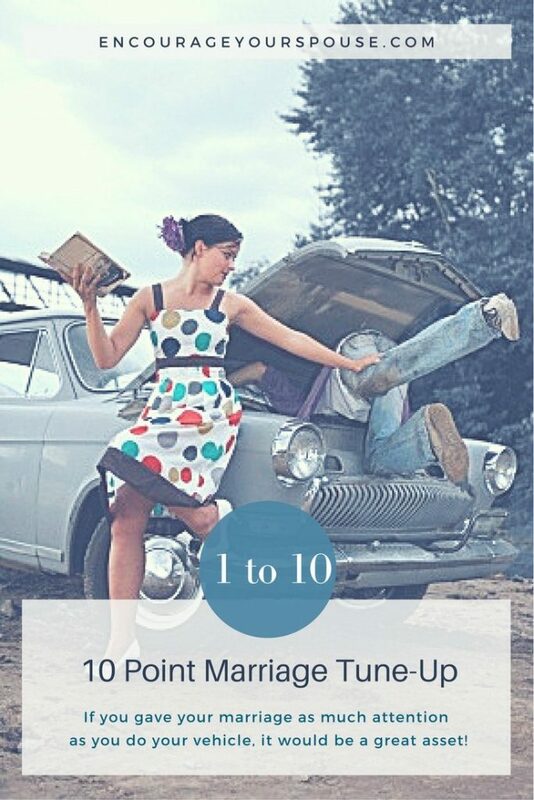 Why would a marriage relationship need less attention than a vehicle? 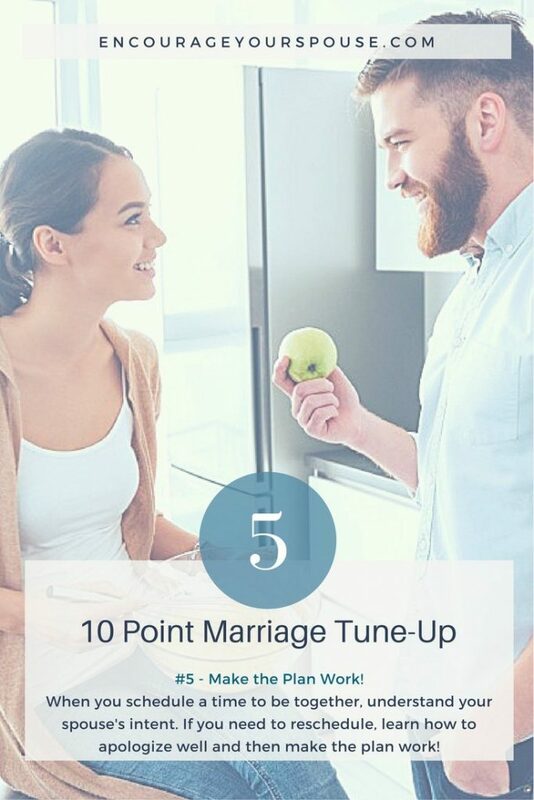 Give it a 10 point marriage tune-up. 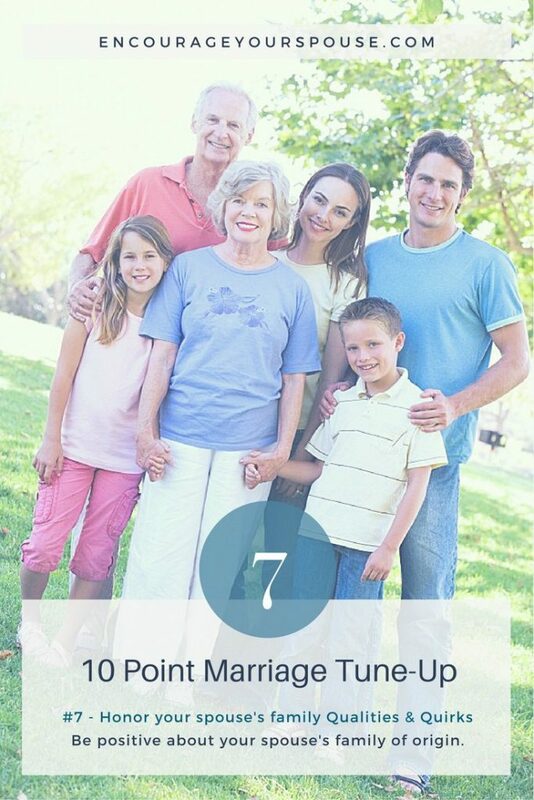 Invest in your marriage relationship – tune it up! 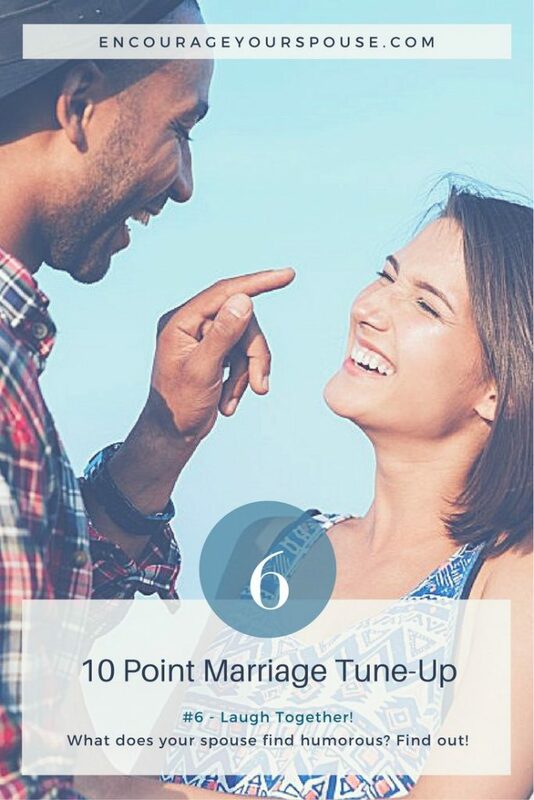 Invest in your marriage with this 10-point tune-up! 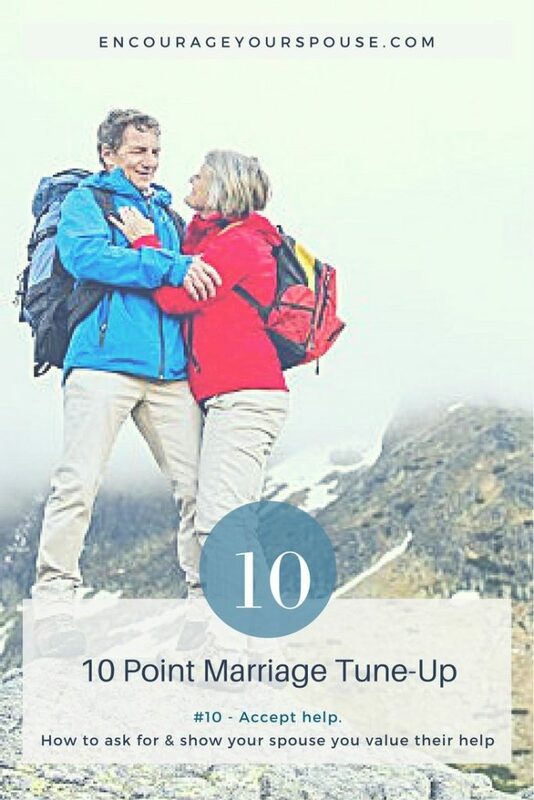 A few years ago we created a series of articles on this concept – 10 posts about 10 ways to show your spouse you value her/him. This year we’ve updated these posts to make the series more rich and robust! The links to each post are below – click on each image to go deeper. 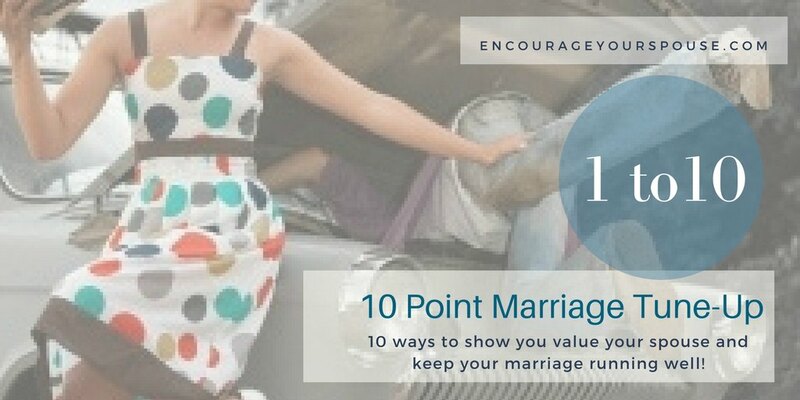 Make your marriage a priority and value your spouse! If you ignored your career, and never learned anything new, you wouldn’t progress… you might even find yourself without a career. If you ignored your vehicle, never added gas or oil, never replaced the spark plugs, you wouldn’t be able to drive it. 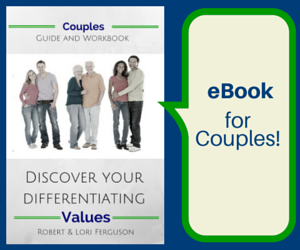 Does your marriage have less value than your career or your car? 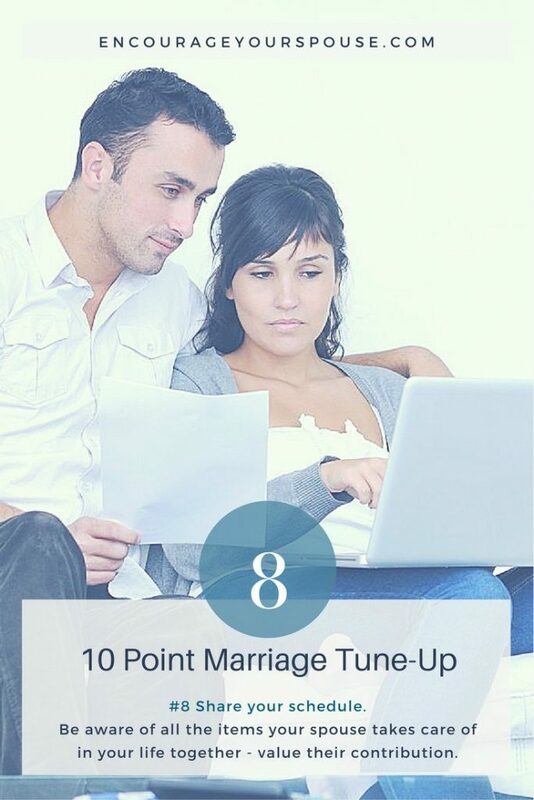 This 10 point marriage tune-up isn’t hard – it just needs a bit of attention! Don’t procrastinate. 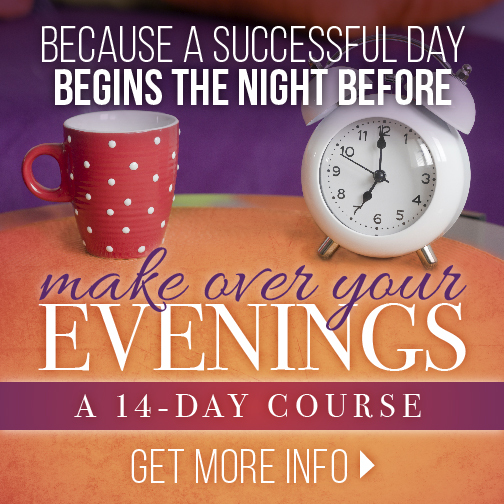 Don’t wait – NOW is the time to pay attention to your marriage relationship! 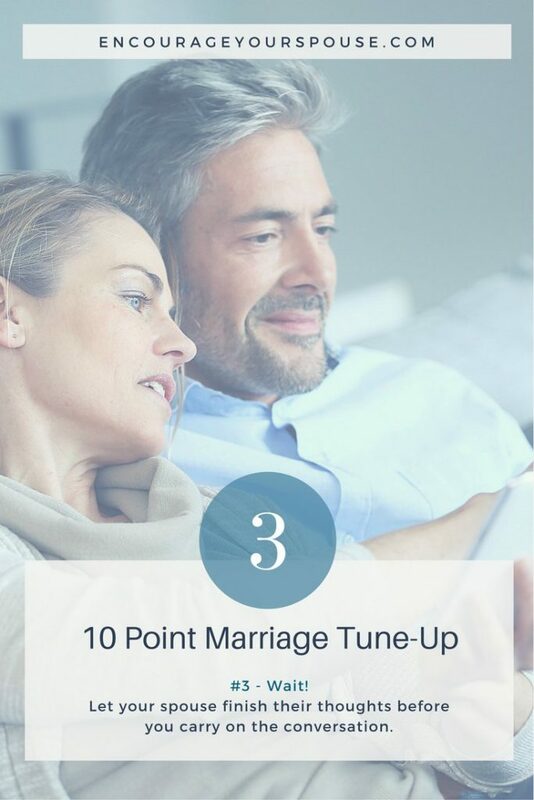 I’m thinking I’d like to make this into a series of 10 marriage tune-up emails – one a day for 10 days… what do you think? 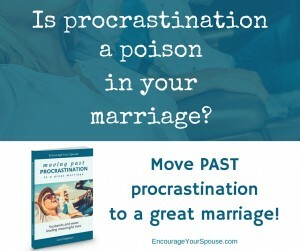 Is Procrastination Poisoning Your Marriage? Address it! 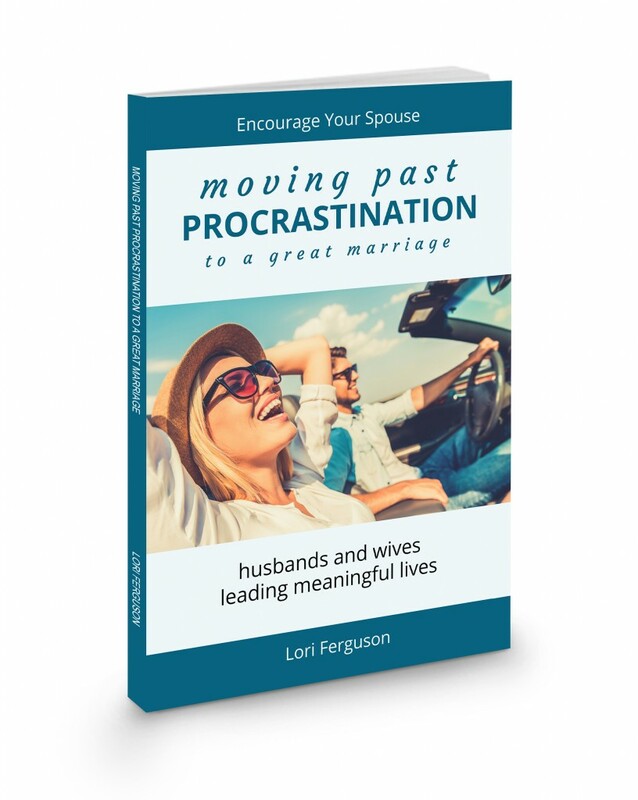 Move past procrastination to a great marriage! Take a look at the book on Amazon! 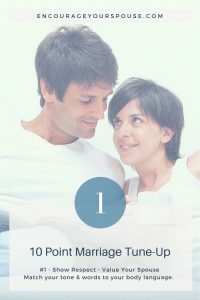 In this book, the nine reasons we all procrastinate are spelled out in detail as they appear in marriage, and solutions, and strategies are suggested for each area. 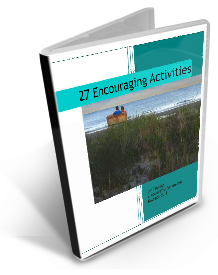 Also included are links to free downloads of the lists: 101 things to say and text to your spouse, 101 things to do for/with your spouse, 35 conversation starters and more. Reading this book will give you the big picture surrounding procrastination in all its forms, and the practical strategies to move past procrastination! 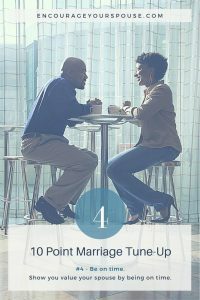 The goal is translating what you learn about procrastination in your marriage, to the rest of your life - so as husband and wife you're leading a meaningful life! These are great! I really need to work on no.3. Thanks for stopping in, Jillian! These are great tips! I know I’ve done some of these the wrong way, and there are other times when we’ve gotten it right! Thanks for sharing these! I love this! It’s so important to actually prioritize our relationship instead of just letting it be and hoping for the best.